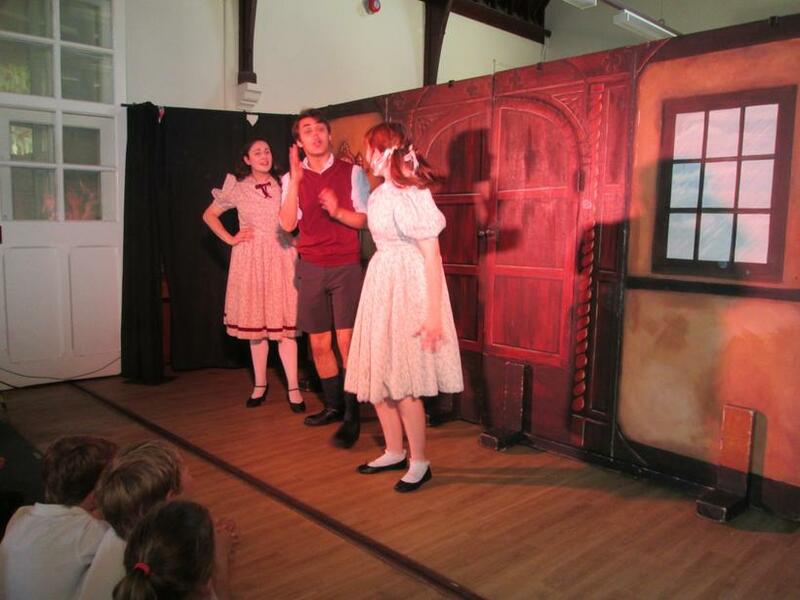 The whole school were treated to a production of 'The Lion, The Witch and The Wardrobe' performed by M and M theatre company. 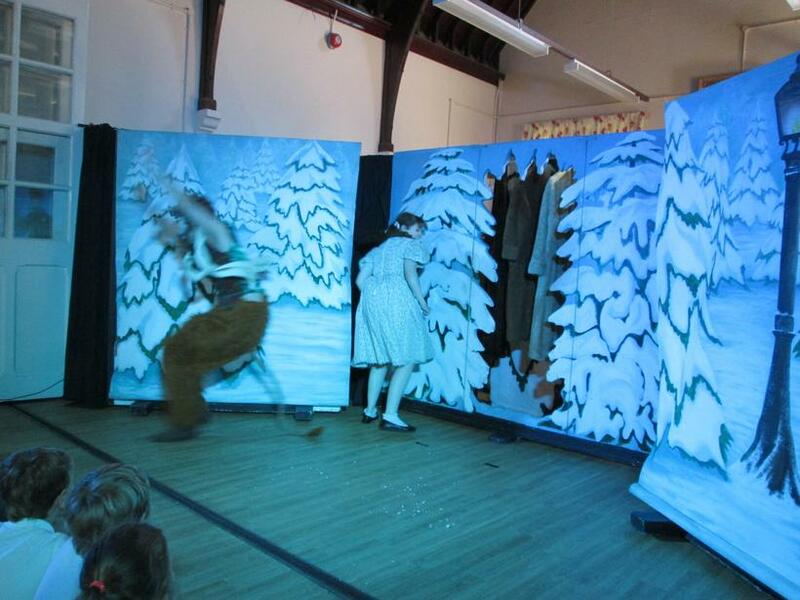 We were transported to Narnia and followed the adventures of Lucy, Edmund, Susan and Peter. 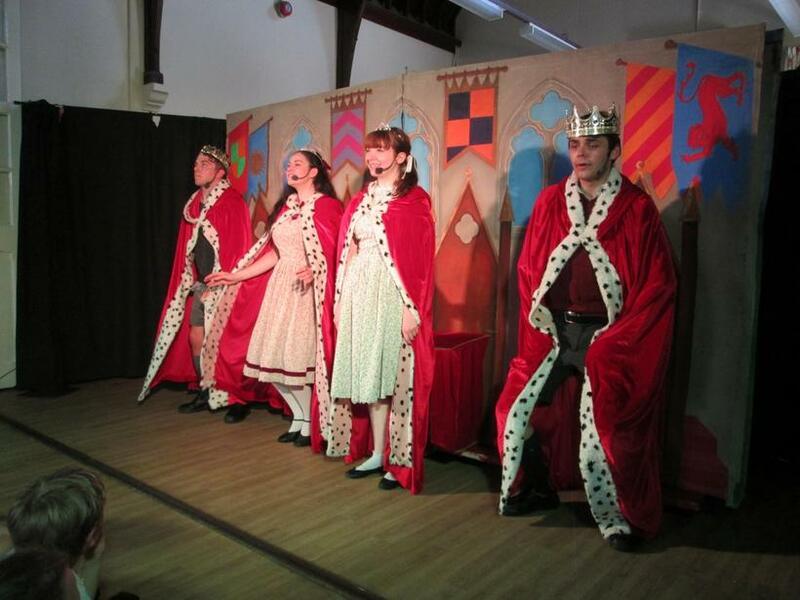 It was a thrilling performance with drama and songs. 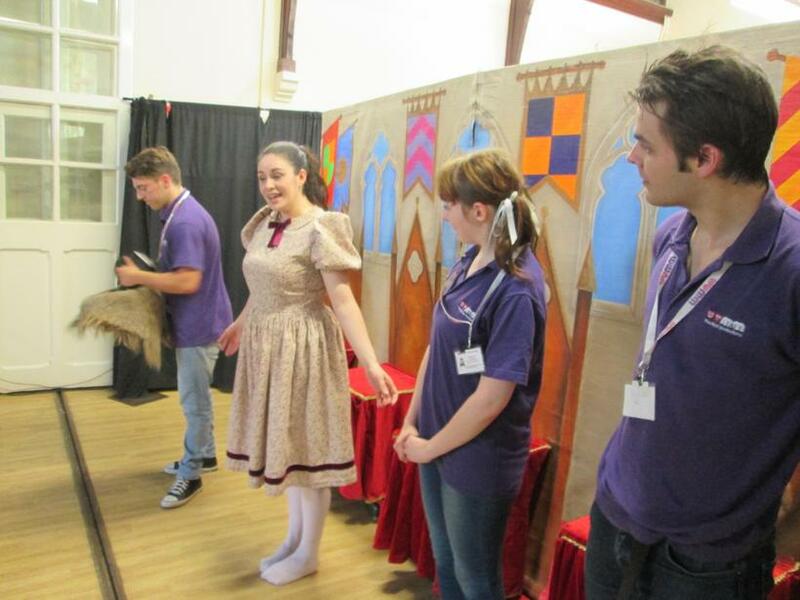 The children were able to interview the actors afterwards and found out how the costume changes were done and the way that each performer played more than one part.